I don't get it. By using this exactly recipe and every single step with precise amount of any ingredient showed there... approximately, how many grams of methamphetamine will it yield in the end? Hi, I'm new to this forum. Are these methamphetamine stories really real? .. I would like to make my own story I am from Spain and here you can buy all the pure chemicals of lavoratorio and boxes of pills that you want to buy are not regulated by law .. 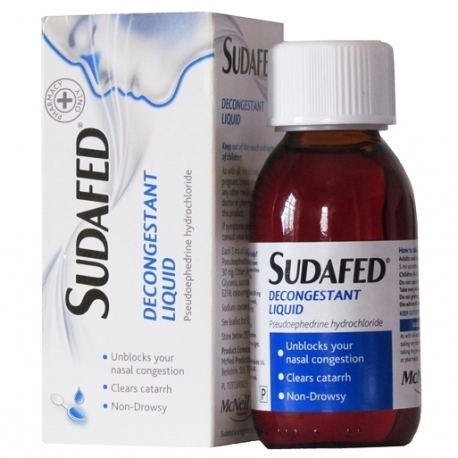 It's almost impossible to take pseudoephedrine tablets where I live, but I have plenty of liquid sudafed. I will use pseudoephedrine for meth, I just want to take pseudoephedrine from the liquid sudafed. I couldn't find any resources on google, can you help me if you know about it? First of all, thank you Enso for this detailed, easy to follow instructions. Also, thank you to all the bees who have shared your dream experiences. Now, onto my question. I had a dream yesterday where I followed these instructions to a T. Everything went exactly as described and seemed to be perfect. I dreamt that I used the gas pull and it looked like it worked well. White powdery substance at the bottom of my bag and clear fuel. The pulled product weighed 1.1G and was a snow white powder. The dream continued on to me smoking this product. It burned nicely. Put off a white vapor that continued to smoke for 5-10 seconds after heat was removed. It cracked back nicely and left very little brown on the glass when it was gone. The problem with the dream was that I felt absolutely nothing! Any ideas what I might have done wrong in the dream? It doesn’t make any sense to me. Thanks in advance for your help. I would love to try and have the dream again, hopefully with a better outcome. I have a question and I'm only asking because I've never tried it and it's all I got. Can I use IsoButane as a fuel? I usually use the Hexane/Diethyl Ether mix but I got 5 cans of butane laying around and instead of paying 15$ for the two fuels I just wanted to check n see if IsoButane is a safe fuel to use? Oh and please dont be alarmed I am experienced and have done your process and kind of made my own process as well. I am not new to this I just never thought of the butane and idk if it's A good source of fuel for the Synthesis.